This chocolate and almond tart (locally known as it-torta tal-marmurat) combines chocolate, almonds and sweet spices. It is then coated with dark melted chocolate and decorated with royal icing. This tart is traditionally baked for special celebrations on the island. Rub in all the dry ingredients with the butter, bind with the egg yolk and enough milk into soft dough. Line 4 x 12 cm. pastry tarts and brush with the extra marmalade. 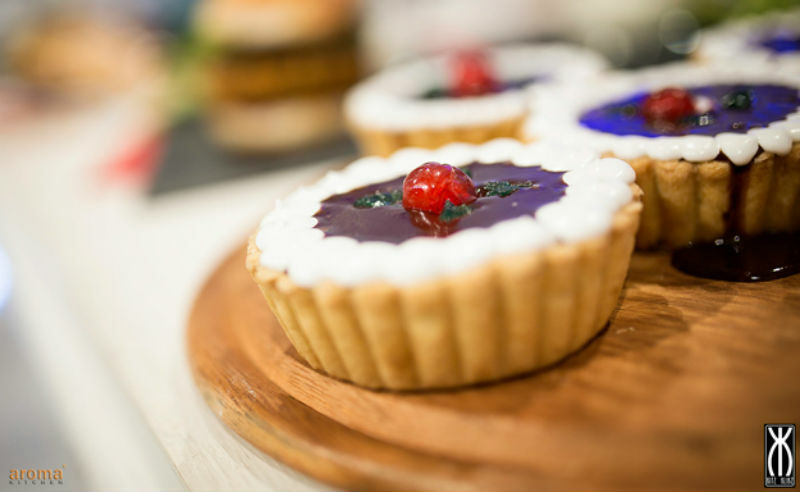 To make the filling simply combine all the ingredients together, divide between the tarts. Bake in a moderate oven at 175`c for 35-40 minutes. 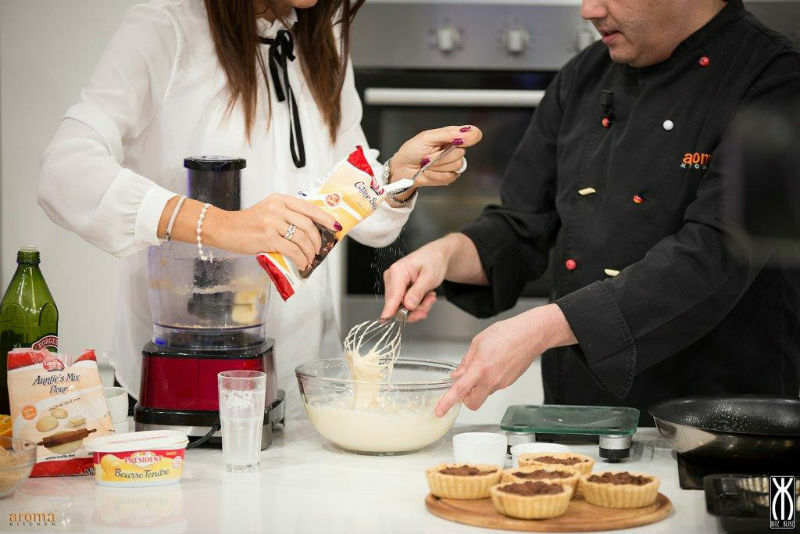 To make the frosting, melt all the ingredients together in a bain-marie. 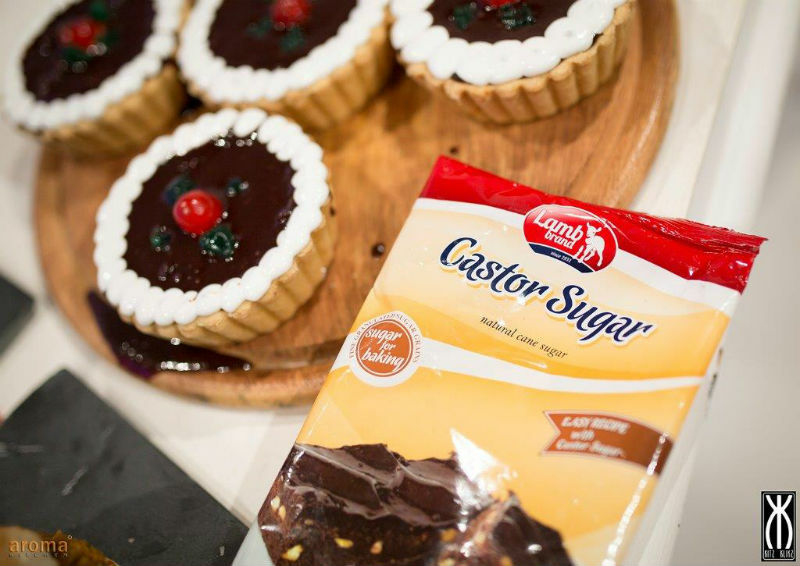 Spread the choc frosting over the tarts and decorate with the royal icing and cherries.